Not interested in Westport ? Please choose a different community. Summer 2018 creative writing workshops and One Time Summer Intensives start the week of June 18 and through to August 1. 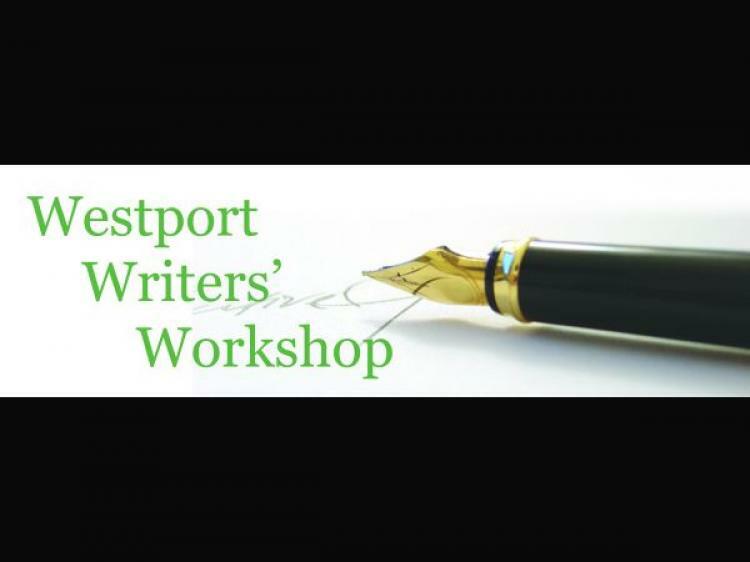 Westport Writers' Workshop offers workshops in fiction, poetry, non-fiction, memoir, screenwriting, playwriting, writing for children and college essay writing. Writers at all levels of experience are welcome. Call 203.227.3250, or visit us at click for details. Optical Alternatives will provide you with the eyewear that reflects your personality. Treat your eyes to affordable luxury.